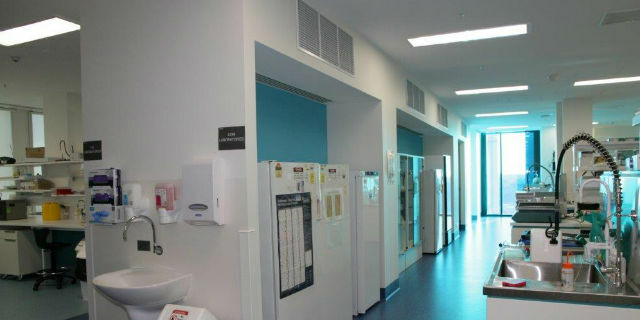 The Department of Surgery at Western Health is geographically located across two campuses; Footscray Hospital which bears a significant clinical load, and Sunshine Hospital where the Department is located in the Western Centre for Health Research and Education (WCHRE) that provides a range of purpose built, state-of-the-art teaching and research facilities. 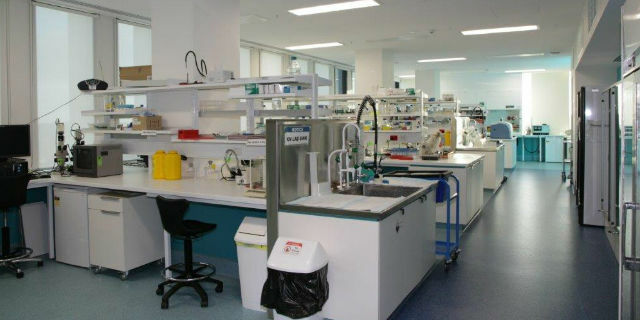 The WCHRE is home to researchers, academics and educators from Western Health, Victoria University and the University of Melbourne. WCHRE plays a pivotal role in researching diseases that affect local communities, positioning Western Health as a leader in related academic and research fields. He graduated from Nottingham University in the U.K. in 1996, and went on to complete his general surgical and colorectal specialist training in Nottingham. He then underwent a pelvic floor and laparoscopic fellowship in Sheffield, a leading centre for colorectal and pelvic floor conditions in the United Kingdom. In 2008, he was awarded a HCA International Foundation scholarship. 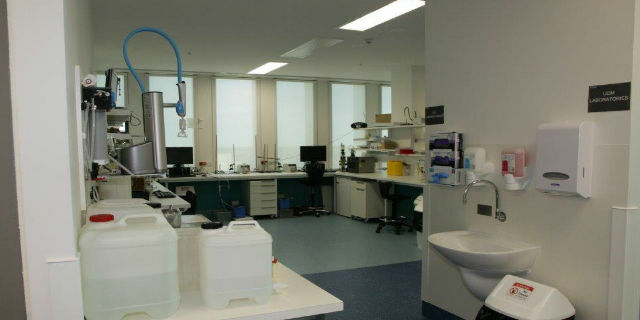 This allowed him to complete a year's colorectal fellowship with the Peter MacCallum Cancer Centre in Melbourne, Australia where he gained experience in the surgical management of complex colorectal and recurrent cancer. In 2010, he returned back to the United Kingdom and was appointed as a Consultant Laparoscopic Colorectal, General and Pelvic Floor Surgeon at the University Hospitals of Leicester. 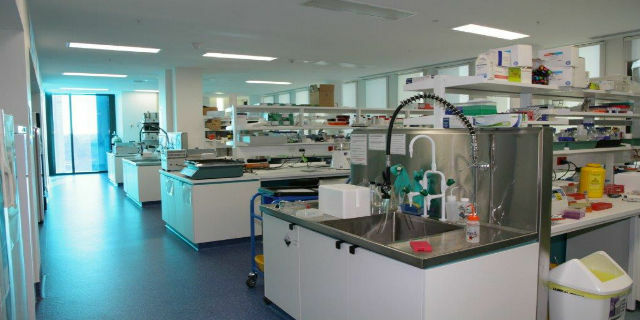 He continued to develop his interests in both undergraduate and post graduate teaching and training, in particular simulation, as well as research into colorectal cancer with the University of Leicester Cancer Research Centre. In recognition of these efforts, he was awarded the honorary title of Senior Lecturer in 2016 with the University of Leicester. 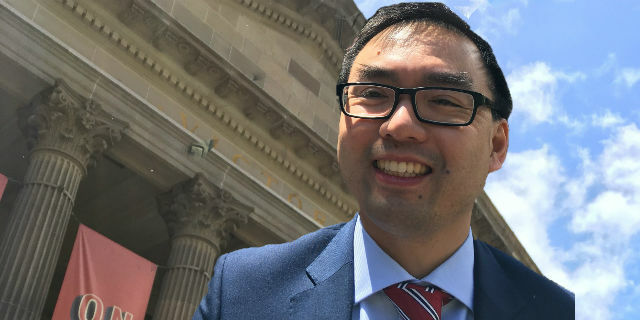 Associate Professor Yeung hopes to develop the Department of Surgery at Western Health including developing multiprofessional collaborative research in the field of surgery and cancer, as well as develop novel methods to help deliver teaching and training in the clinical environment. Professor Christos Pantelis, NHMRC Senior Principal Research Fellow, Foundation Professor of Neuropsychiatry and Scientific Director of the Melbourne Neuropsychiatry Centre at the University of Melbourne and Melbourne Health. We are keen to develop a strong educational ethos for our students, medical staff as well as allied health professionals. We strive to provide our students with an excellent exposure to surgery; encourage them to be involved in research and for many they return to become doctors and leaders in their field. We have an active medical student society and we welcome elective students and medical colleagues to visit our department.